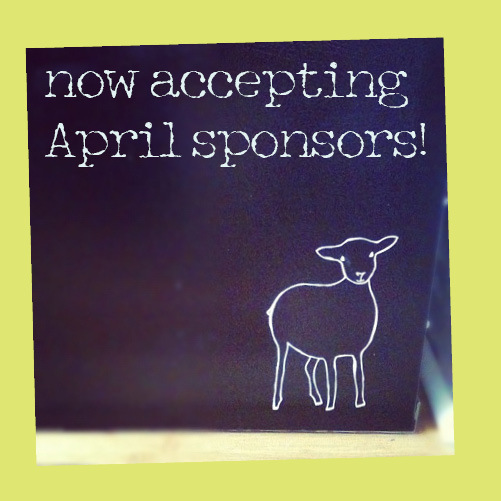 If you're looking to for a cheap way to gain exposure, consider sponsoring us in April! Rates start as low as $15 per month. We love to support others that mesh well with our blog. Click here for more details on sponsoring!